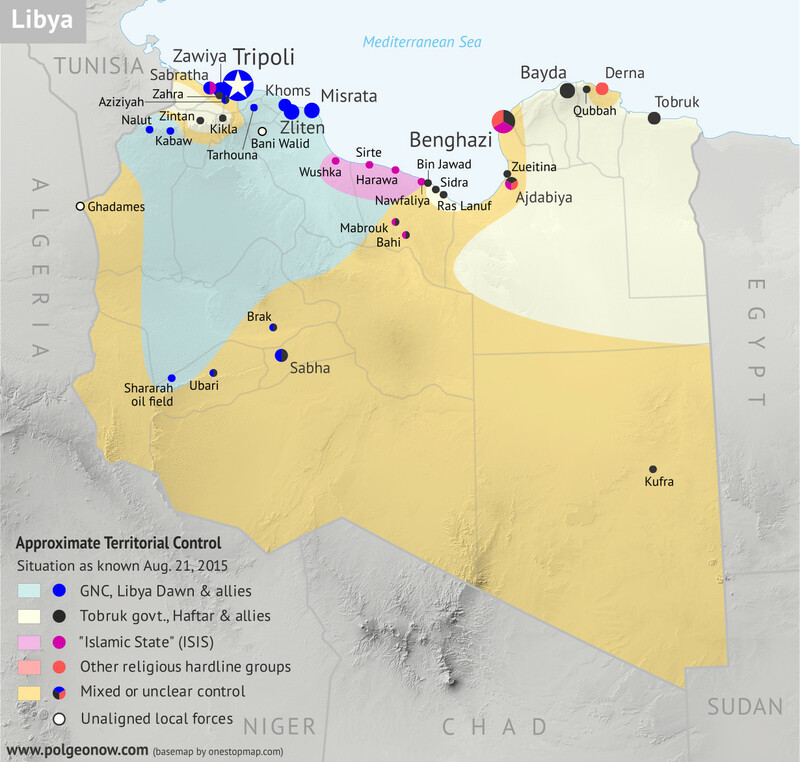 This is the first of a series of professional Libya control maps. Secure your access to future updates: sign up now for our conflict map subscription service! Background summary by Djordje Djukic; timeline by Evan Centanni and T.H. 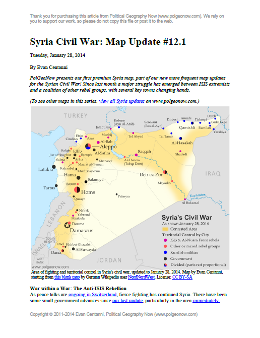 Categories: africa, arab spring, conflict zones, divided countries, free conflict maps, isis, libya, original maps, rebel control, the "islamic state"
PolGeoNow presents our first premium Syria map, part of our new more frequent updates for the Syrian Civil War! Since last month a major struggle has emerged between ISIS extremists and a coalition of other rebel groups, with several key towns changing hands. See the updated map and briefing in this premium report. Buy now (US$5.99). 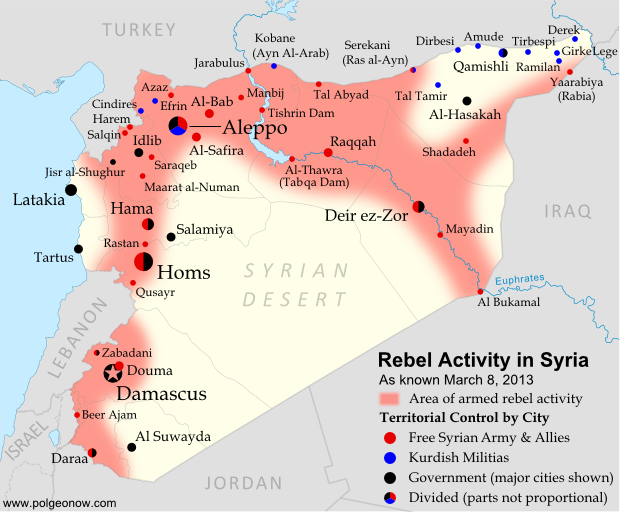 Categories: al qaeda, arab spring, asia, conflict zones, divided countries, isis, middle east, premium, rebel control, syria, the "islamic state"
Tired of waiting months for Syria map updates and briefings? Subscribers to our premium member service will soon begin seeing much more frequent Syria control updates. Don't miss out - sign up now! In addition to updates on the situation since our previous Syria war map, this edition of the map also shows which cities are controlled primarily by religious extremist groups the Al-Nusra Front and the Islamic State of Iraq and Syria (ISIS) (also translated from Arabic as ISIL, the Islamic State of Iraq and the Levant). 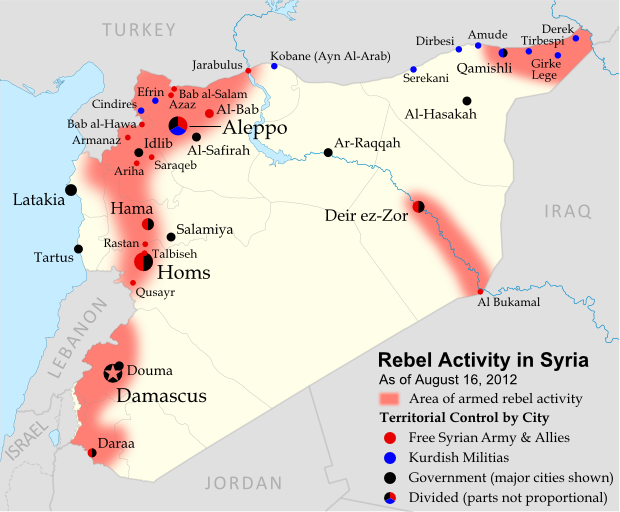 While these groups share many of their goals with the Free Syrian Army and other rebel groups fighting the Assad government, and in many cases still cooperate strategically with those groups, they are increasingly emerging as a separate bloc in the multi-sided conflict. 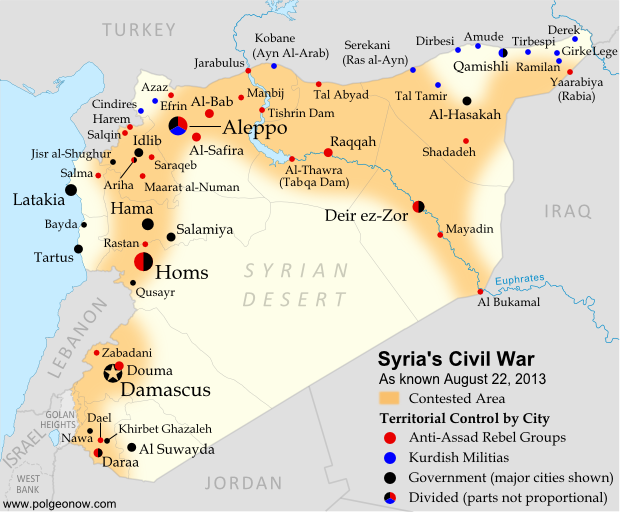 Categories: al qaeda, arab spring, asia, conflict zones, divided countries, free conflict maps, isis, middle east, original maps, rebel control, syria, the "islamic state"
Syria's civil war has continued to rage through the summer, with small changes in territorial control and the area of fighting. 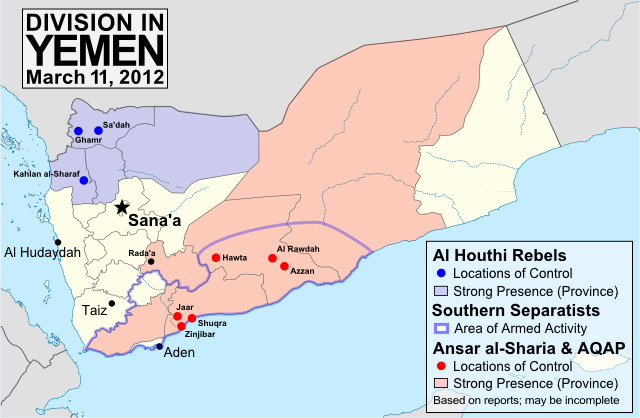 Here's the updated conflict map, plus a summary of recent territorial changes and other developments. Categories: arab spring, asia, conflict zones, divided countries, free conflict maps, isis, middle east, original maps, rebel control, syria, the "islamic state"
Syria's civil war has continued to spread eastward across the country, with rebels taking two major towns over the last month. Below is the updated conflict map, plus a summary of recent territorial changes. In recent months, Syria's rebels have continued to tip the balance of the country's civil war toward their favor, with various local victories and a few further extensions of their territorial control. 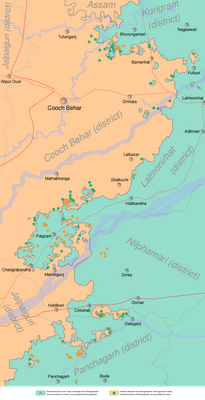 Below is the updated conflict map, plus a summary of recent territorial changes. 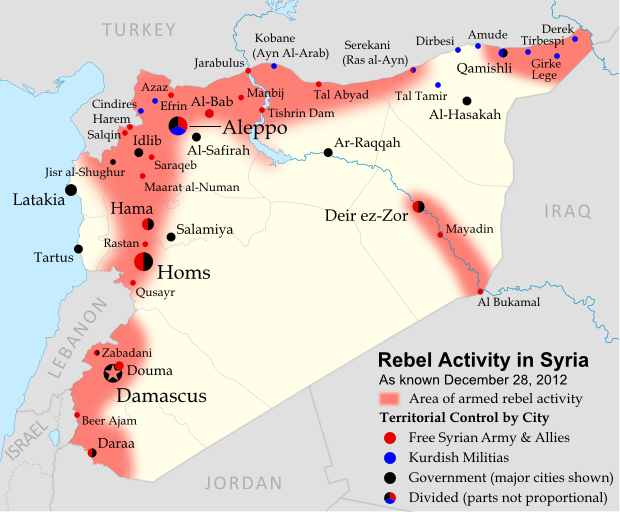 Political Geography Now presents the sixth update to our map of rebel control in Syria's civil war. Since last month, battle has erupted in the country's largest city, Kurds have formed a parallel government in northern towns, and more. Read on for a rundown of recent events. 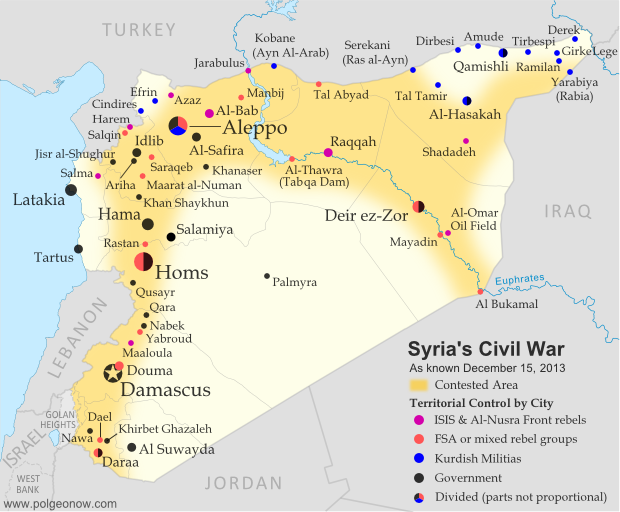 Political Geography Now presents an updated map of territorial division in Syria, where escalating violence is now referred to by the U.N. as a full-scale civil war. Read on for a rundown of recent events. 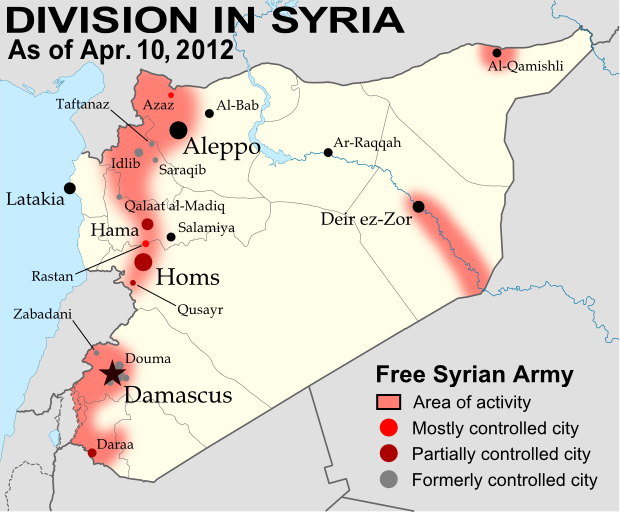 Wondering what's been going on in Syria since our last map update? There have been few, if any, major changes in territorial control, but here's a brief status update. 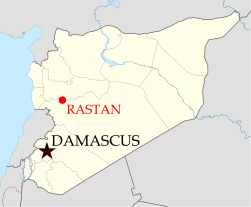 Despite the U.N. brokered ceasefire between the Syrian military and the rebel Free Syrian Army, which was to enter in effect on April 10, armed clashes have continued in many parts of the country, including recent heavy fighting in Rastan. Bloodshed reached a horrific peak a week ago, as over one hundred civilians - nearly half of them children - were massacred in the Houla area of Homs province. Witnesses told the U.N. that the murders were committed by militias loyal to President Assad, though the Syrian government attempted to blame the atrocity on the rebels. In the aftermath, one commander of the Free Syrian Army threatened to call off the ceasefire altogether, which could mean increased fighting in the coming weeks. 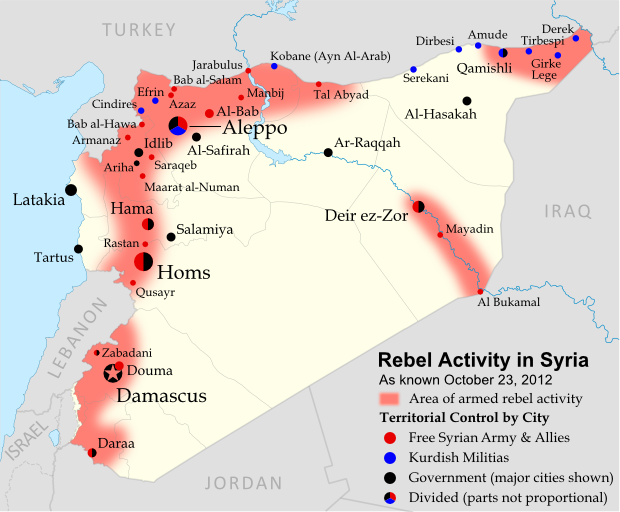 Territorial control by the government and rebels has remained mostly the same since April. 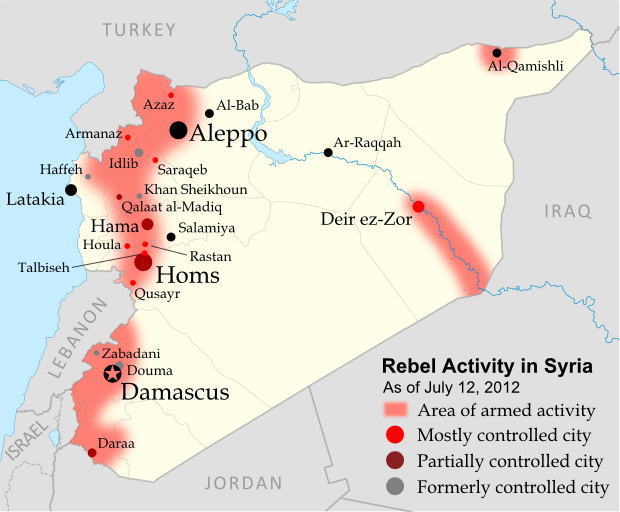 The only change made to the map is the addition of Houla in red, as at least one source indicates the area was under rebel control both before and after the massacre. Note that the Free Syrian Army is also reported to control much of the northwestern Idlib province outside of the main cities, though the situation is fluid and information is scarce, making it difficult to mark anything definitively on the map. Summary: Libya's civil war came to an end two weeks ago, as rebels under the National Transitional Council (NTC) completed their two-month campaign to flush out the last forces loyal to dictator Muammar Gaddafi. After taking the capital city of Tripoli in August, the NTC had already assumed Libya's seat in the United Nations, the African Union, and the Arab League, with formal recognition from 100 U.N. member states. With the end of the war, the air-based foreign military intervention that helped bring victory to the rebels has also now come to a close. in red. My own work based on public domain map from Wikipedia (source). 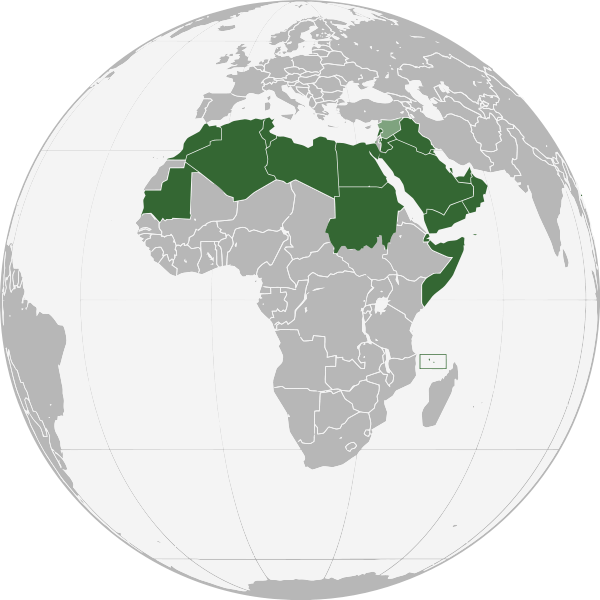 Libya's participation in the "Arab Spring" movement happening across the Middle East and North Africa began as a series of protests in February, and quickly transformed into an armed uprising after national leader Muammar Gaddafi responded with violent crackdowns. Soon the country's territory was divided between Gaddafi's government and rebel forces under the National Transitional Council (NTC), with the latter dominating the eastern half of the country as well as the western mountains near Tripoli, the national capital. A near-stalemate held for about five months, as a U.N.-mandated no-fly zone and NATO-led bombing campaign kept Gaddafi's forces at bay. 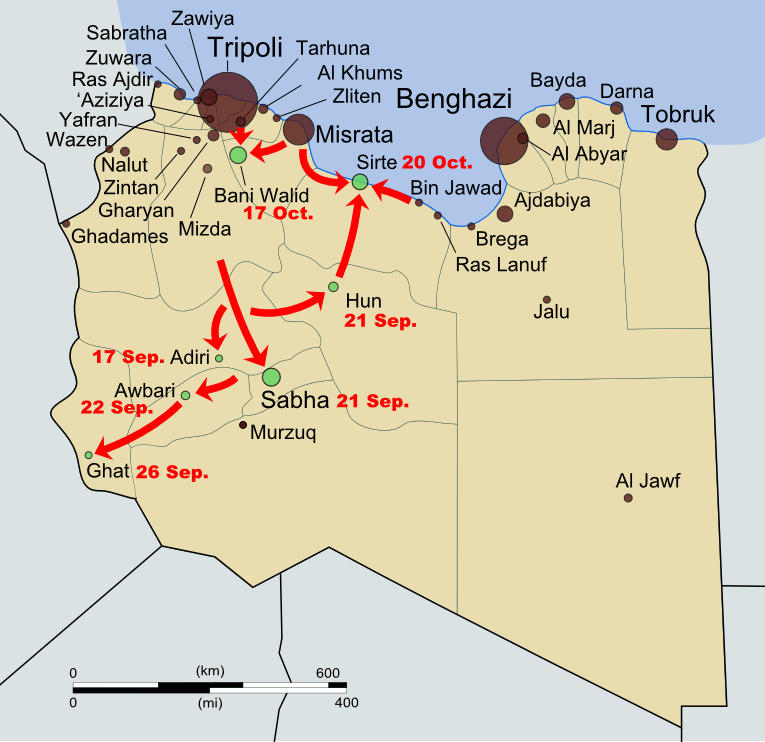 Then, in late August, the rebels suddenly stormed into Tripoli, taking the national capital and many of the surrounding areas. The Gaddafi government only remained in control of a few scattered cities and desert outposts. of Gaddafi (top). Public domain, from this Wikipedia page. For two months following the takeover of Tripoli, the NTC mounted a campaign to drive out the last bastions of Gaddafi loyalist control and reunite the country under their own banner. The first area to fall was the southwestern Fezzan, a desert region with Sabha as its major city, in mid-to-late September. 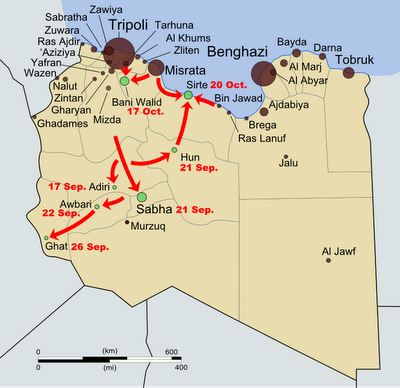 Then came Tripoli's neighbor Bani Walid on 17 October, and finally Gaddafi's hometown of Sirte three days later. As Sirte fell to the rebels, Gaddafi himself was finally captured, and soon died under mysterious circumstances. NTC Chair Mustafa Abdul Jalil declared the war officially over on 23 October. 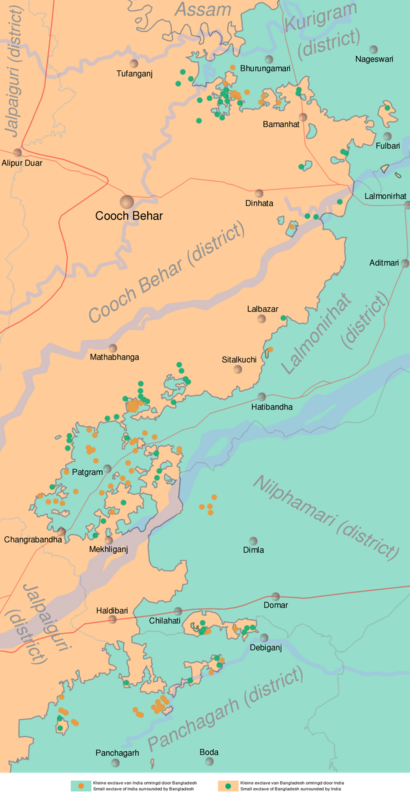 NATO's enforcement and bombing mission ended one week later, following the U.N. Security Council's withdrawal of its authorization for a no-fly zone and military protection of civilians. 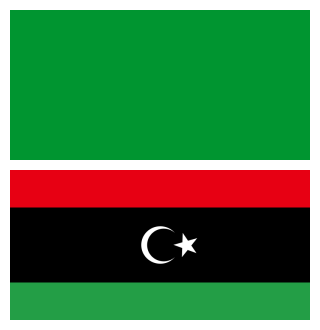 The rebel victory also brings an end to the dispute over the country's flag (see illustration at left) and its official name, now just "Libya" rather than Gaddafi's inventive "Great Socialist People's Libyan Arab Jamahiriya." As the NTC rebels expanded their control over the country and Libyan diplomats abroad defected by the dozen, many countries around the world made the gesture of recognizing the NTC as the legitimate government of Libya. One hundred U.N. member states and four non-member states have declared their recognition of the new government, though the point is largely moot now that the NTC officially represents Libya in the United Nations itself. 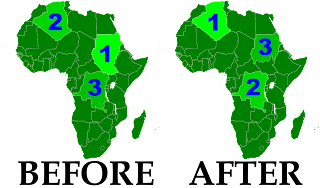 On 16 September, the U.N. General Assembly voted by a majority to hand over the country's seat to the NTC, with 114 countries in favor and only 17 countries from Africa and Latin America voting against (a number of other delegations abstained or were absent). 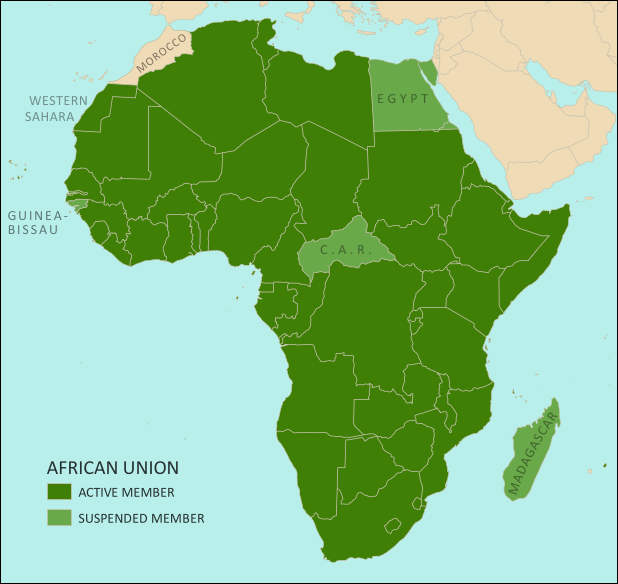 The African Union, within which Muammar Gaddafi was until recently a prominent figure, had declined to fully support the rebels during the war, but finally authorized the NTC to hold Libya's seat in the organization on 20 October. Libya is also a member of the Arab League, which handed representation over to the NTC after the fall of Tripoli in August. Prior to that, Libya's Arab League membership had been suspended in support of the rebels. 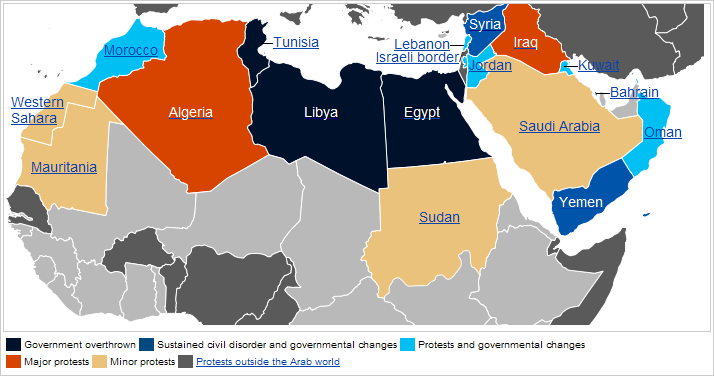 Countries officially recognizing the NTC during the war in dark blue, and countries officially opposing it in dark red. Libya in yellow. Countries in lighter colors unofficially acknowledged or opposed the NTC through diplomatic activities or votes in the U.N. General Assembly. 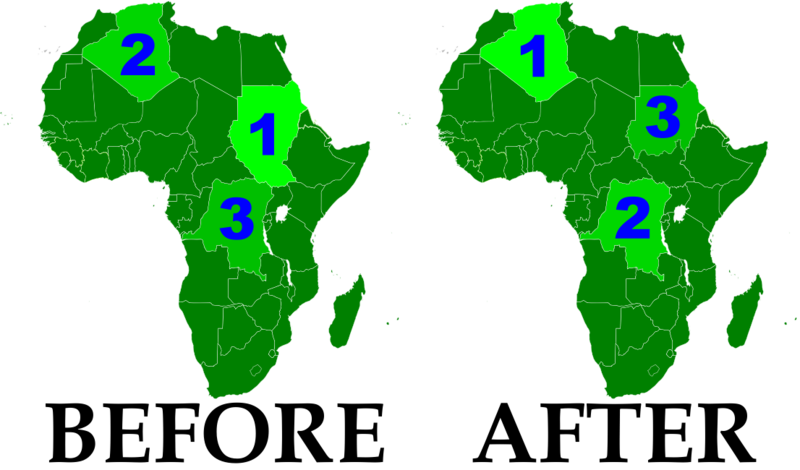 Slightly modified from public domain Wikimedia map (source).